Home Helper Toolkit – a Household Binder Notebook with free printables is a great tool for home management. 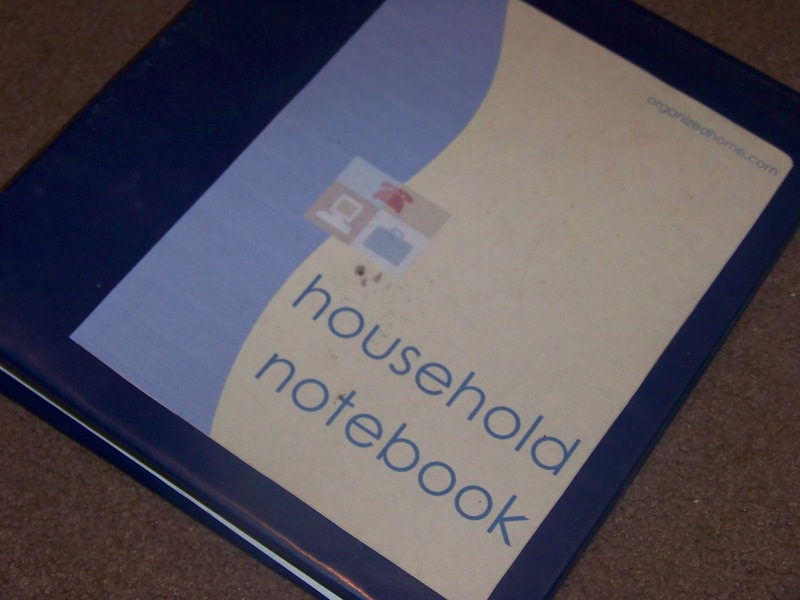 Links to my favorites are at this post: Household Notebook Contents. You can find even more at the Household Notebook Binder Pinterest Board. These are the Home Helper books that I recommend. Meal Planning Tools at Food is a Four Letter Word. See Resources for more toolkits.